There are already two holes for hanging up at the back. Style Antique style. Color Silver. Cancellation form. Info Links. Follow Aubaho. Household & Office 4x4 Laminate Wood Cubicle Shelving Unit. Household & Office 4x4 Laminate Wood Cubicle. 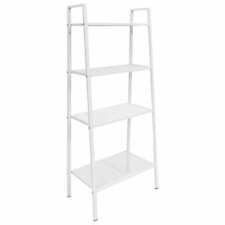 Household and office shelving unit with a beautiful and clean professional finish. Produktart: Werkzeugset. Vom Einzelteil bis zum Werkzeug. Beath Werkzeug Konnektorzieher passend zu USM Haller 1. BAUTEILE / BESCHLÄGE. 1x Disc Case(The disc is Not included!). Features: Big Disc Capacity, Excellent Look, High Quality Material. 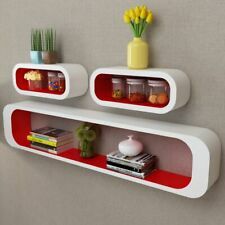 Wall Floating Cuboid Shelf 3pc Set Wooden Storage Shelves Shop Display Bookshelf. Delivery includes 3 x cuboid shelves with all the assembling accessories in need. Cuboid Shelf 1: 42 x 22 x 10cm. There are already two holes for hanging up at the back. Style Antique style. Color Gold. Cancellation form. Info Links. Follow Aubaho. (Generation). Produktart: Konnektorzieher. Lösen Sie alle USM Haller Konnektoren, die Sie vor 1988 erworben haben, problemlos mit dem neuen und guten alten Beath Konnektorzieher. Beath Werkzeug Konnektorzieher passend zu USM Haller 1.